At Utah Sports and Family Chiropractic, we take great pride in providing the finest chiropractic wellness care to our patients. 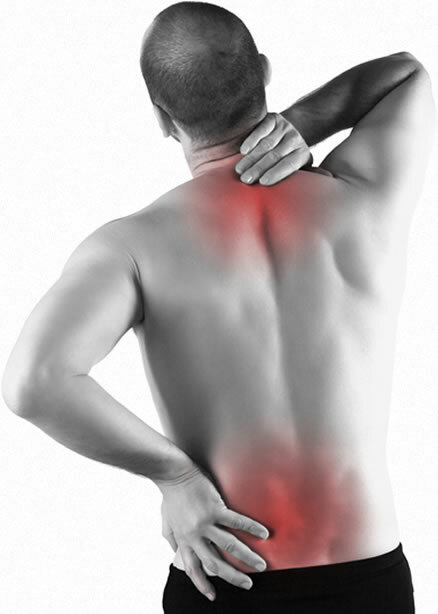 Whether you are need of sports related or accident recovery care, pain relief, spinal and postural rehab, massage therapy or advanced chiropractic treatment, Dr. Garrett Peterson will provide the appropriate care for your situation. Chiropractic adjusting or manipulation is a high velocity, low amplitude thrust used to restore proper alignment and function to joints. Adjusting can increase flexibility, promote functional healing, control scar tissue, reverse effects of adhesions, release entrapped meniscoids, unlock intra-articular adhesions, decrease nerve compression, increase blood flow, minimize or prevent DJD, improve nutrients to joints. to relax muscles, reduce pain, reduce inflammation, and promote tissue healing. time. Ultrasound has also been shown to decrease pain and relax tight muscles. limiting range of motion like a traditional brace. (aiding in healing), and allow scar tissue to heal properly.